I love to try new things especially when it comes to make-up, skincare, haircare and nails! This is such a great product to combat those pesky fleas. I use this on my dog and cats, so easy to use, just spray it on (avoid the face, eyes, mouth by spraying into hand and rubbing it carefully around those areas) and then rub it in and voila, protection from those little buggers for up to 30 days! I LOVE my Z Palette Large Palette! It is so sturdy, it protects all my single pans. I love that is comes with the magnet stickers to stick on the pans that aren’t already magnetic. I receive so many single shadows, blushes & highlighters from subscriptions that were piling up in my vanity before I purchased my Z Palette and now they are all organized neatly. I highly recommend! I think this is a great setting spray for the price. For $6 you get 4oz., you really can’t beat that! I use it to help melt my powders together and to set my makeup, it does help it last all day. I will continue to purchase and recommend to others! I love this facial spray, I use it in my skincare routine and my makeup routine from start to finish. Love using it after cleansing my skin, before applying my Primer, after I put powders on my face to help them melt together and as a finishing spray. It is so refreshing with a pleasant scent and the best thing is that it is so affordable! 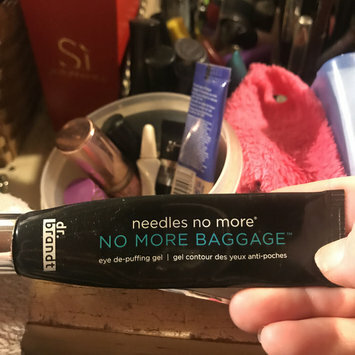 I have been using this product for the past month now and I really like it! I have noticed that my dark circles have diminished quite a bit as well as the puffiness under my eyes. I love how quickly it absorbs into the skin when massaging it gently around my eyes as well as how instantly hydrated and more awake they look afterwards. I will continue to use and recommend to others! I started to use this as a facial moisturizer about 3 weeks ago now and have been pretty happy with it. 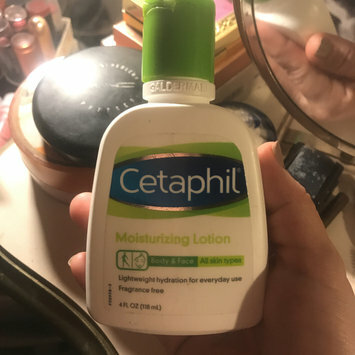 I have normal to dry skin, leaning more on the dry side during fall and winter so I wanted to get a daily moisturizer that would help with that. I use this in the morning after cleaning my face, toner and my serum. 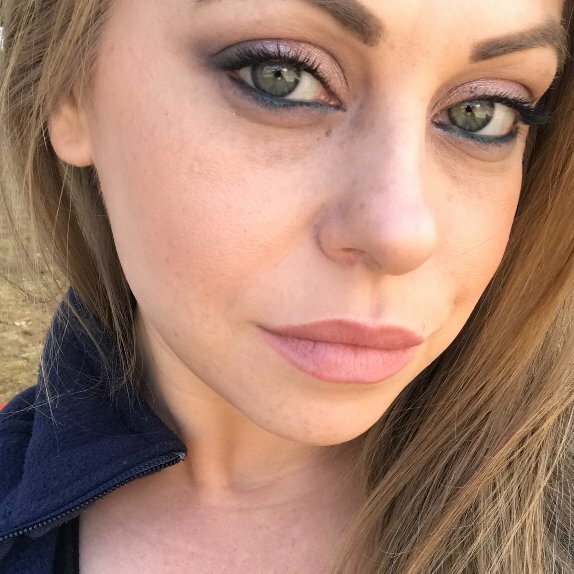 It absorbs nicely and pretty quickly and my makeup goes on great! It has certainly helped with keeping my skin hydrated! I also have been using it as my nighttime moisturizer but I use just a tad more so that it is really slathered on! I purchased this a few months ago through the Ipsy shop (yay for free shipping!) after receiving a sample of the Balm Springs Blush and falling in love! I LOVE this trio! 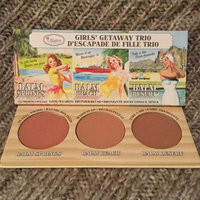 The Balm Springs and Balm Beach are perfect everyday blushes, the only con is I felt the sample I had received tends to be more pigmented then the one in the trio but only by a little bit. The Balm Desert Bronzer is my favorite Bronzer! It is perfect for my light skin tone! All three shades apply and blend beautifully and last ALL day with no fading! I have barely made a dent in the Bronzer and I use it everyday. It was such a great deal through Ipsy and if I ever hit pan on the Bronzer I will be purchasing it by itself! 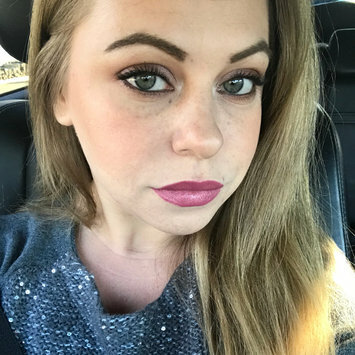 My husband used to use the Proactive set and then stopped so we had a bunch of these toners so after running out of my Pixi Glow Tonic Toner sample, which was the first toner I had used and realized what a great addition to my skincare routine toner was, I decided to use the Proactiv Revitalizing Toner. I really love it! I use it after cleansing my face and it really helps to ensure there is nothing left and is completely clean! It doesn’t dry out my skin at all and it lasts for awhile! I don’t use anything else from the set but I do think this has helped to clear the little breakouts I tend to get on my jaw and chin.